Is J.C. Penney on the way back? Some investors seem to think so. 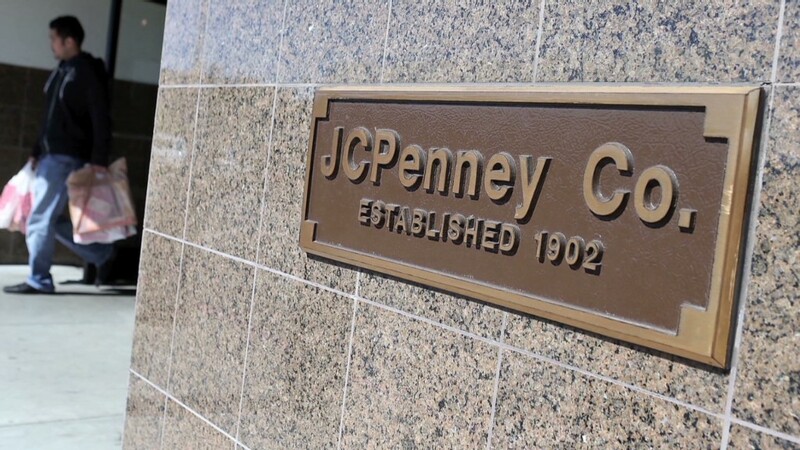 J.C. Penney (JCP) shares finished up 11.6% Friday following news late Thursday that hedge fund mogul George Soros has taken a large stake in the retailer, and a report from CNBC Friday afternoon that Goldman Sachs has secured $1.75 billion in financing for the company. Earlier this month, the troubled retailer announced that CEO Ron Johnson was leaving after just a year and a half. Johnson, a former Apple (AAPL) executive, had instituted ambitious changes at J.C. Penney stores in an attempt to remake the brand. Sales plummeted during his tenure, sinking 28% in the fourth quarter from a year earlier. J.C. Penney tapped Mike Ullman, Johnson's predecessor as CEO, to take the reins once more. The company has since consulted with investment firm Blackstone (BX) in an attempt to raise up to $1 billion and remain solvent. The financing reportedly secured by Goldman could solve this cash problem. Goldman Sachs (GS) and J.C. Penney declined to comment.